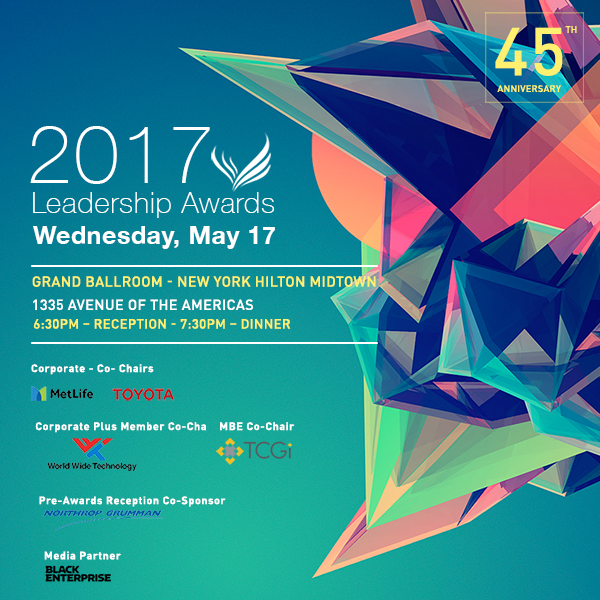 Detroit is Host City for 45th Anniversary and Nation’s Largest Business Forum That Supports Supplier Diversity. 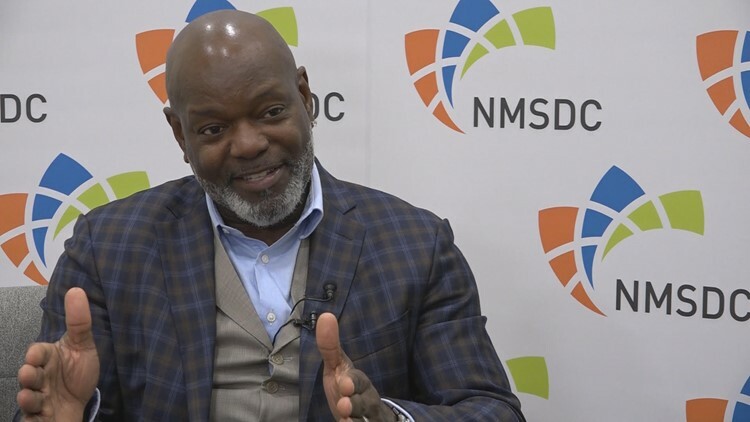 The 2017 National Minority Supplier Development Council Conference and Business Opportunity Exchange will be held at the Cobo Center in Detroit, Michigan, Oct. 22-25. 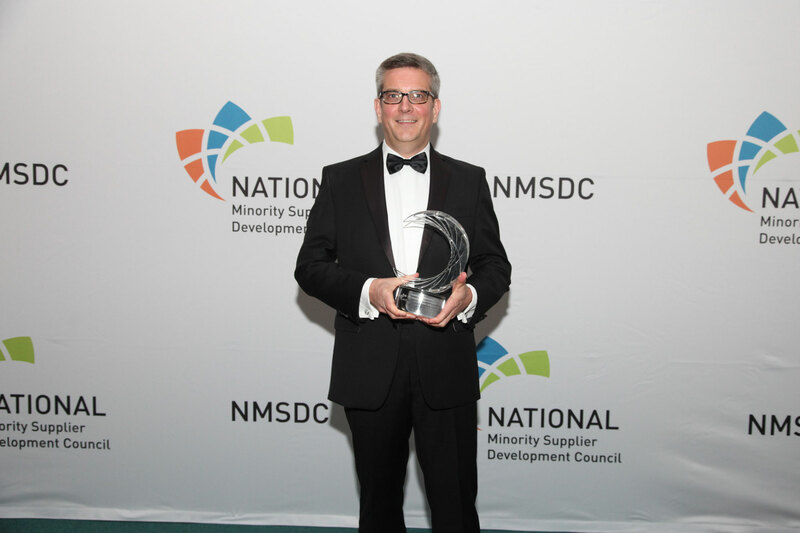 National Minority Supplier Development Council (NMSDC) today announced it has received a $350,000 gift for the organization’s Centers of Excellence (COE) initiatives. 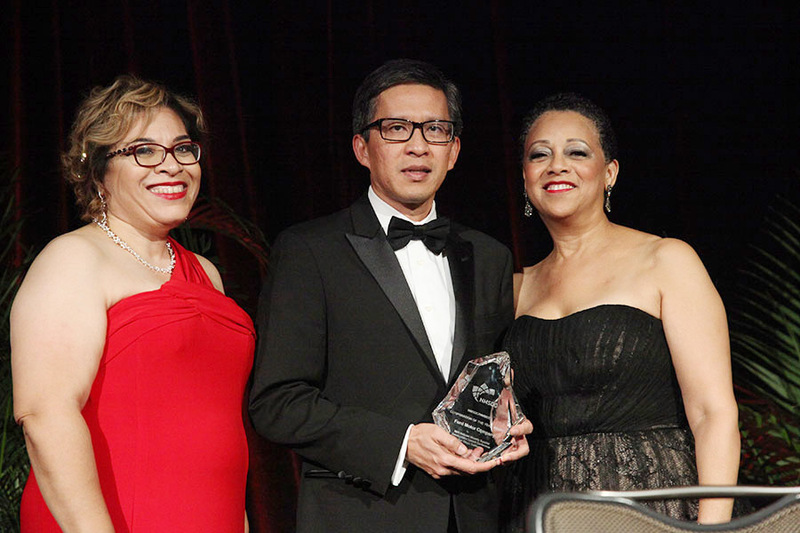 The COEs are regional business modules designed to strengthen corporate supplier diversity processes and to help minority businesses compete in a global environment. 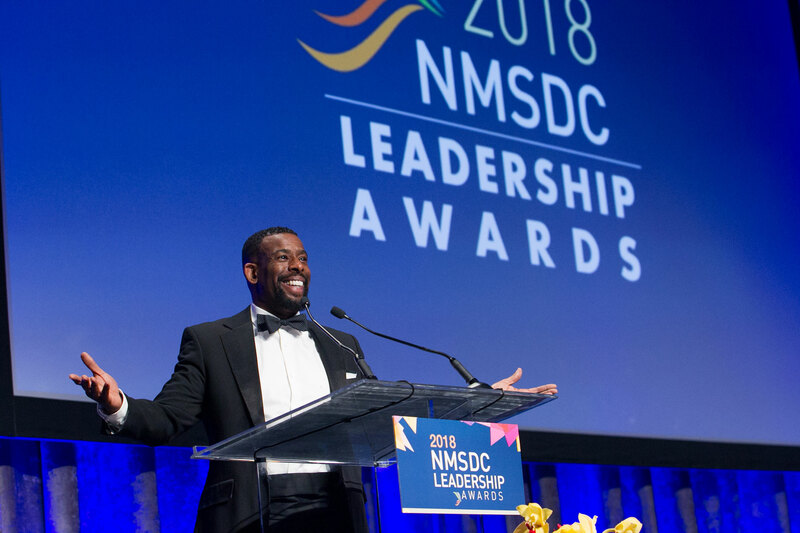 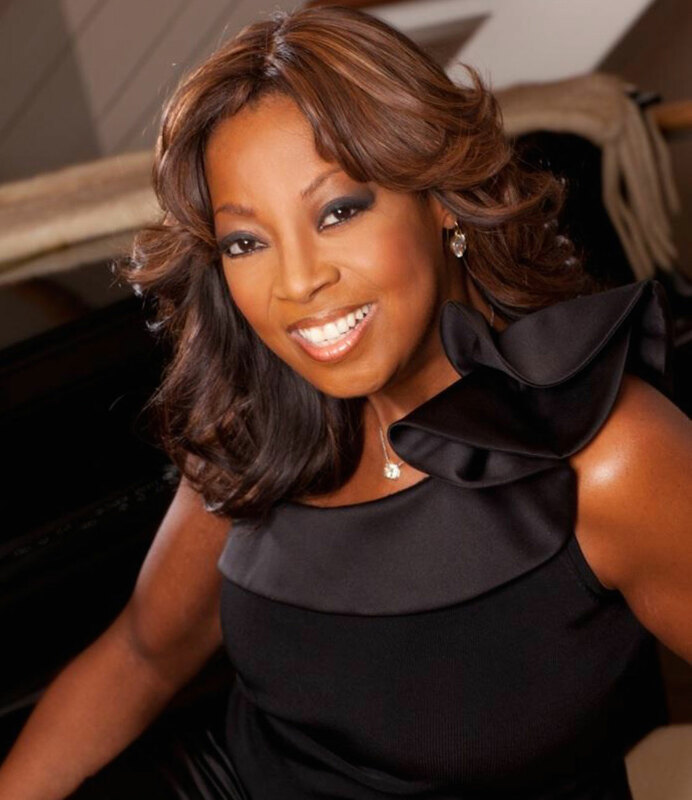 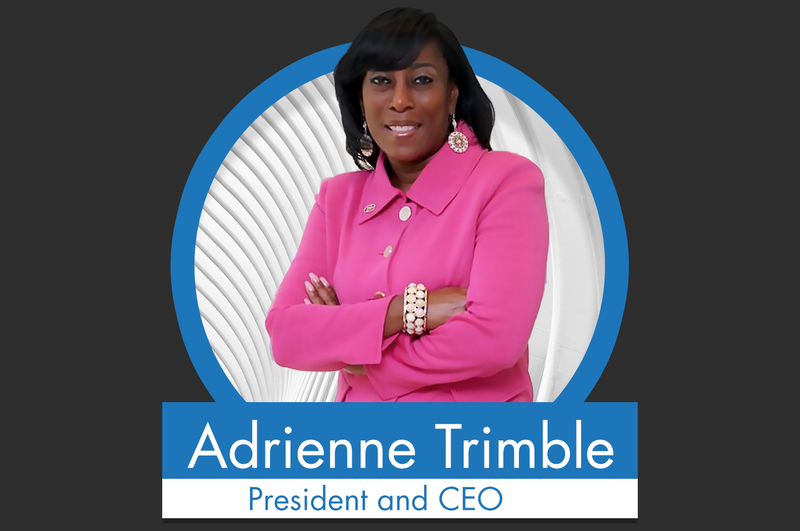 Effective July 13th, The National Minority Supplier Development Council (NMSDC) named an interim executive director in the role previously held by Joset Wright-Lacy. 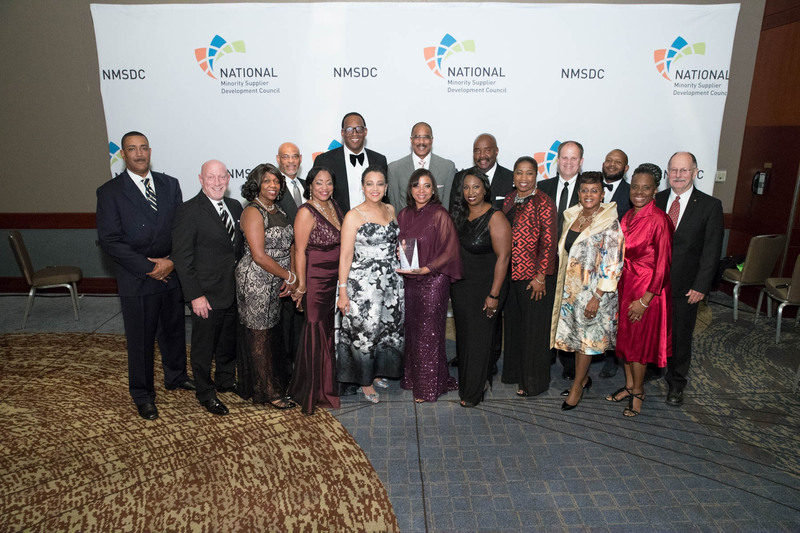 On Wednesday, May 17th, the 2017 National Minority Supplier Development Council Leadership Awards will recognize the dynamic corporate executives, minority business owners and NMSDC affiliate council presidents for outstanding leadership that has a positive impact on their companies and resonates throughout the NMSDC network. 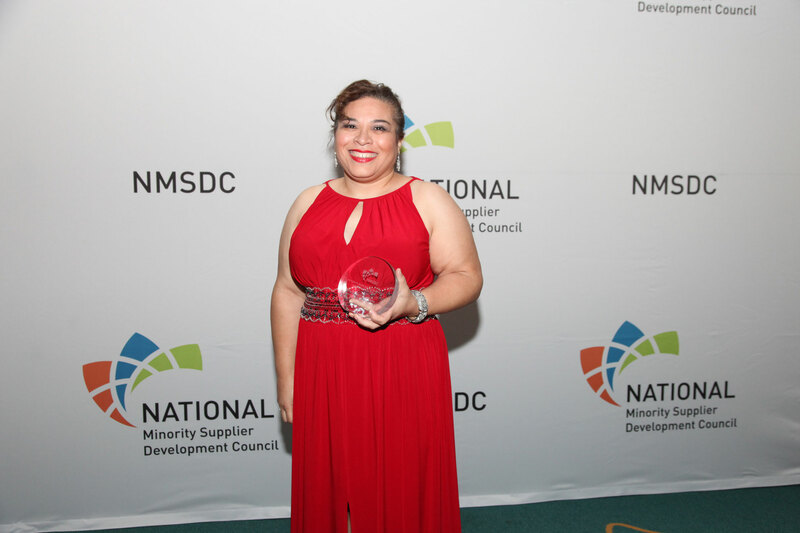 The National Minority Supplier Development Council (NMSDC) held its 2015 Business Conference and Expo at the San Diego Convention Center from October 18-21. 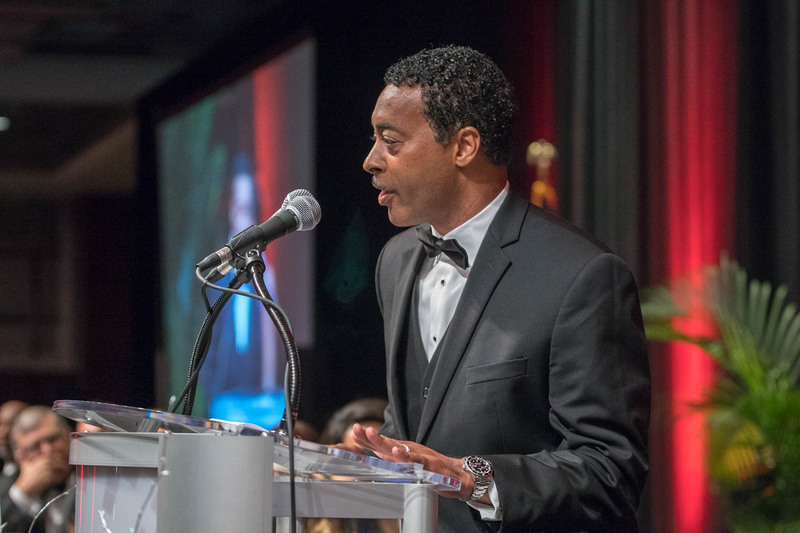 The four-day event brought together over 6,000 minority suppliers and representatives from some of America’s largest corporations. 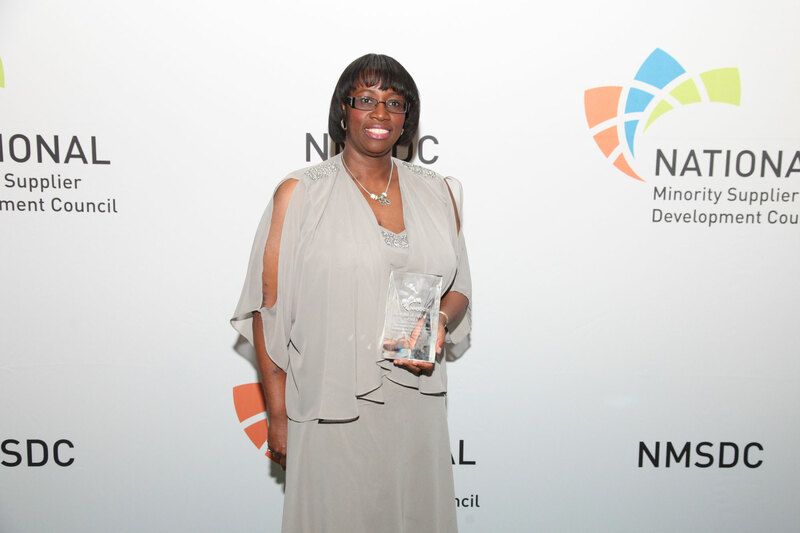 The National Minority Supplier Development Council (NMSDC), in partnership with The Institute for Thought Diversity (ITD), researched the effects of their nearly 12,000 certified minority-owned businesses on the U.S. economy and released their findings in an Economic Impact Report. 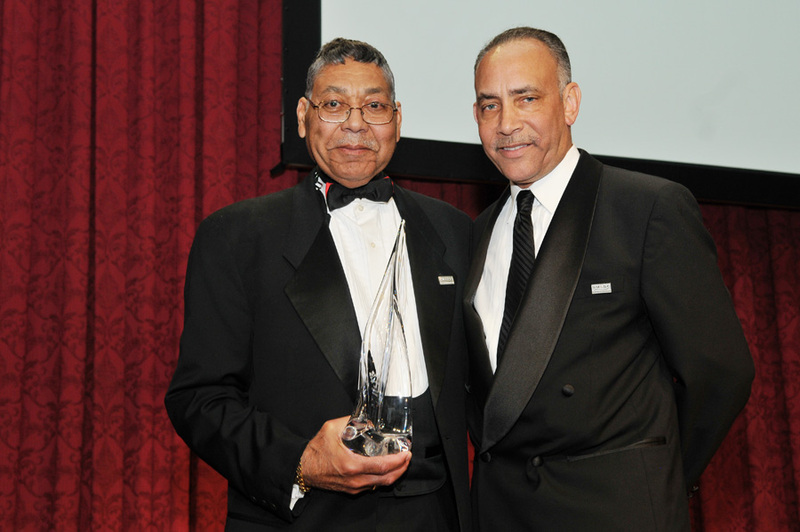 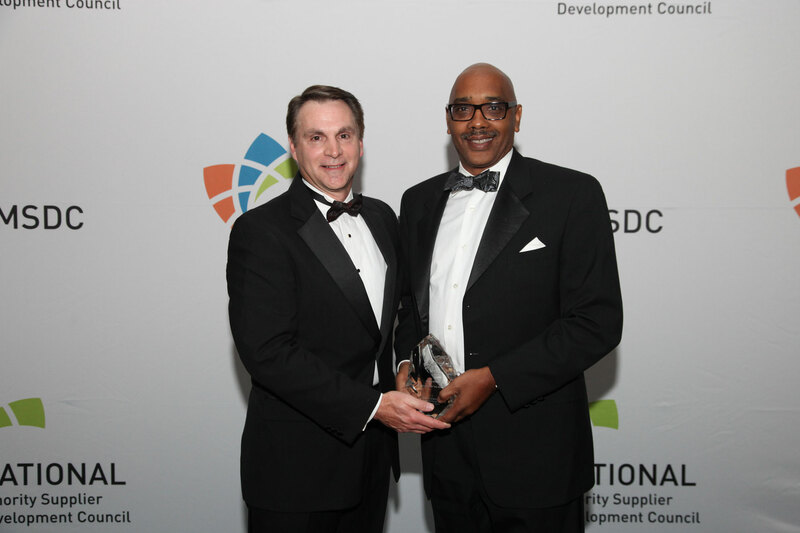 The National Minority Supplier Development Council presented Chrysler Group LLC with its most prestigious award at a black-tie Awards Banquet at the conclusion of its annual Conference in Orlando. 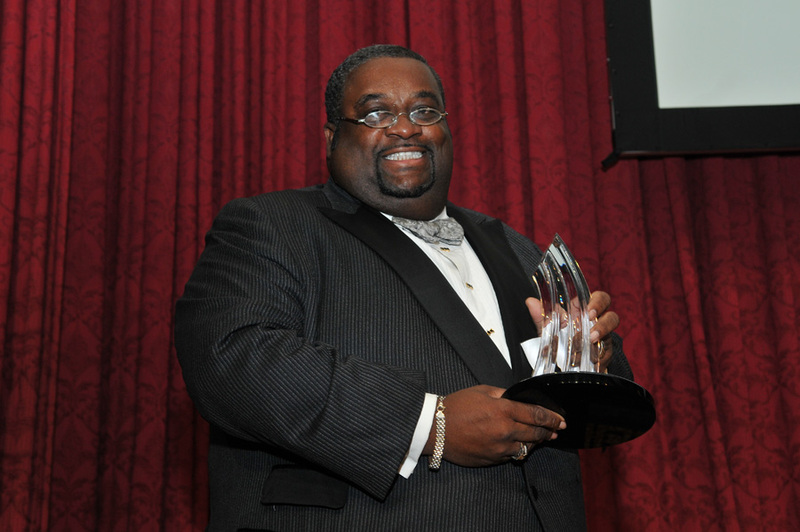 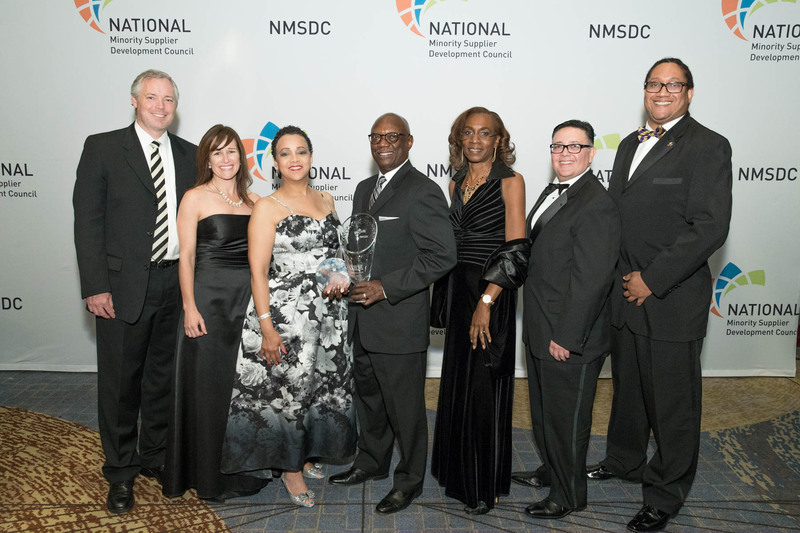 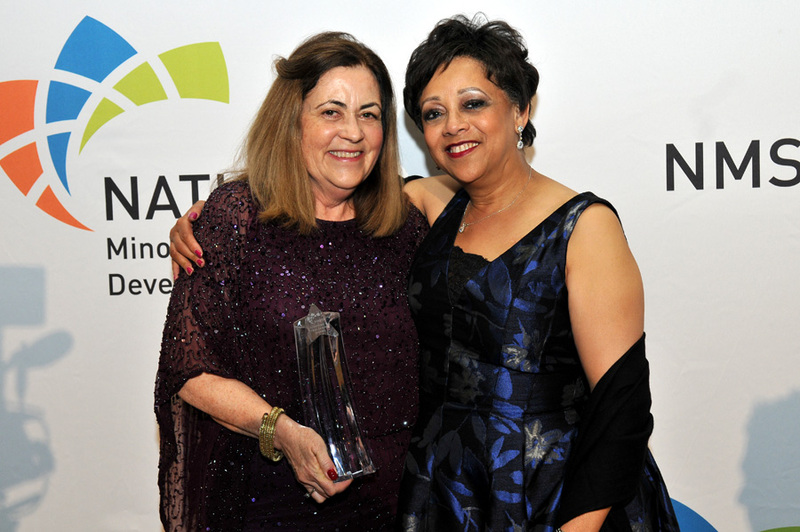 NMSDC PRESENTS JOHNSON & JOHNSON WITH INNOVATION AWARD Orlando, Florida, November 6, 2014 – The National Minority Supplier Development Council (NMSDC®) recognized Johnson & Johnson with its Corporate Innovation award at a black-tie awards banquet. 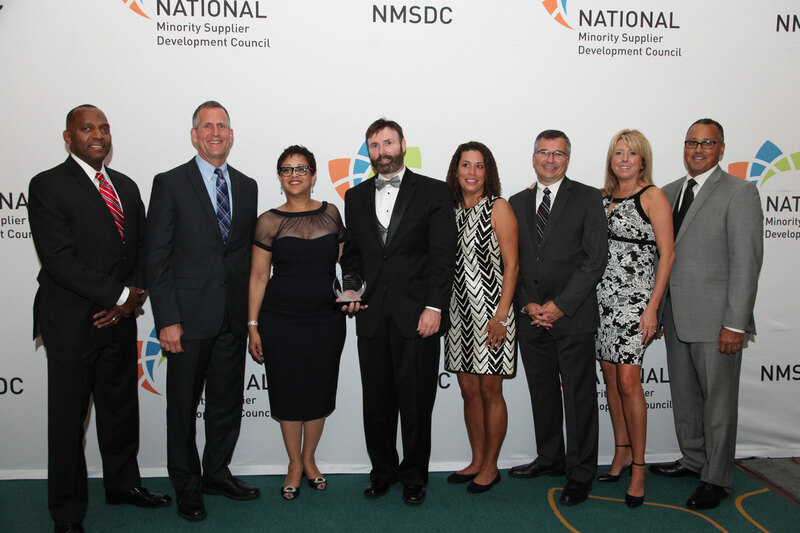 Enterprise Publishing, The Royster Group, ChemicoMays and World Wide Technology were selected as National Supplier of the Year from among 16 Regional Supplier of the Year honorees. 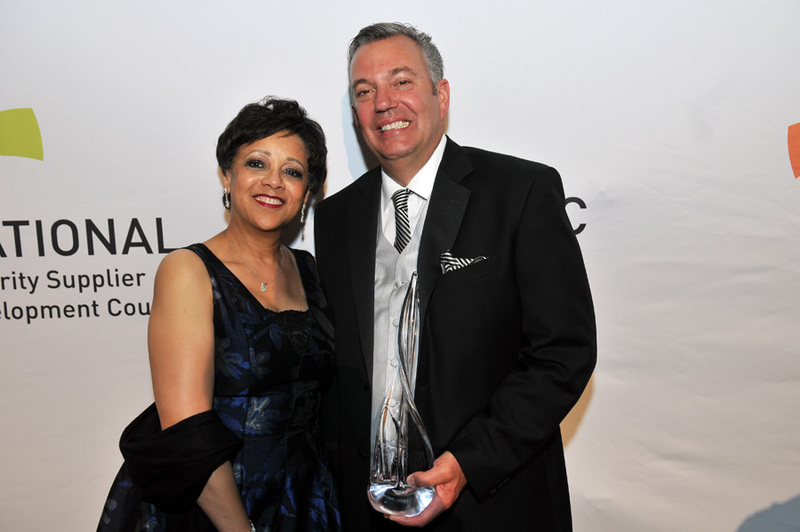 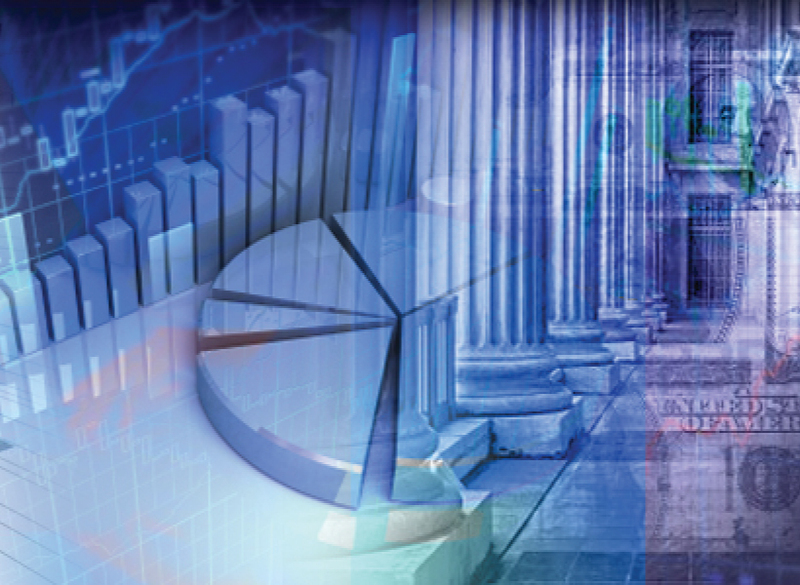 Capital One won the award, in large part, because of its 68.6 percent increase in spend with diverse suppliers—45.3 percent of which are Tier 1.